What’s in today’s update? Along with weapon-balancing, tweaks and fixes, there’s something new for everyone. When you load CS:GO today, you’ll get a new stock weapon in your inventory. 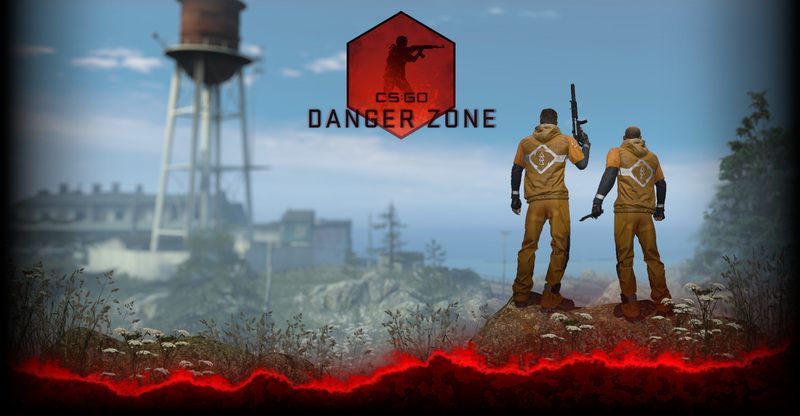 The fully-automatic CZ75-Auto is available for both teams, and can be equipped as a loadout alternative to the P250. An inexpensive option against armored opponents, the CZ’s stats are identical to the P250 with two important exceptions: the pistol is fully-automatic, and comes with far less ammo. Accurate and deadly, the CZ75-Auto demands precise timing and trigger discipline. High risk, and high reward. Head into your inventory and give the CZ75-Auto a shot!